The stars of the Twilight movies have an unfortunate burden to carry. After starring in one of the most reviled series in recent memory, the actors and actresses have had to work extra hard to prove they are not actually terrible performers. While it’s true that none of the Twilight cast members delivered solid performances within that particular series, most of them have gone on to prove that they are surprisingly talented in front of the camera. For example, Kristen Stewart may have been a lifeless bore in the Twilight movies, but she’s gone on to show surprising amounts of depth in later movies. The same can be said about Robert Pattinson. Although his Twilight-era performances don’t get the same amount of negative attention as his female costar, he has still struggled to escape from post-Twilight backlash. Frankly, it’s a tad unfair. Pattinson, like many of his costars, has gone on to prove that he’s more than capable of delivering emotionally resonant performances. In fact, aside from a couple disastrous misfires (most notably Remember Me), his career has been consistently solid. With that being said, this list is devoted to proving that Pattinson is more than just Edward Cullen. He’s actually a fairly underrated actor once you delve into his filmography. While it doesn’t live up to the high bar set by the source material, Water for Elephants is nevertheless a watchable and well-made romance flick. The lavish art direction and intricate costume designs make it a visually compelling movie to sit through, but there’s more than just pretty clothes to appreciate. In addition to the technical achievements, it’s also worth giving props to the two leads. While Pattinson and Witherspoon seem like an odd pairing, the two actually have a decent amount of chemistry once the story picks up. They’re not necessarily a cinematic power couple, but they do work surprisingly well together. Whether he’s on screen with Witherspoon or doing his own thing, Pattinson really made a case for himself in his first decent performance following the Twilight saga. After the overly manipulative and painfully bland Remember Me, it was refreshing to see Pattinson star in something that was relatively enjoyable. It was even more heartwarming to learn that Pattinson was one of the film’s strongest assets. Even when the script dipped into more generic territory, Pattinson would pull through and hook the reader. Luckily, he has since gone on to outdo this performance time and time again, but this was still a decent start to a strong acting career. The Childhood of a Leader is a deeply unsettling historical mystery film about a child who slowly becomes corrupted as a result of outside influences following World War I. At times, Brady Corbet’s directorial debut is downright tough to sit through. The interactions between the characters will fluster the average viewer due to how much tension is shoved into small segments of time. Although it’s liable to make viewers uncomfortable, the film is still a riveting cinematic achievement thanks to a brilliant script and a cast of talented actors and actresses. The most prominent cast members are Liam Cunningham, Bérénice Bejo, and Tom Sweet, but Pattinson still makes his role worthwhile. 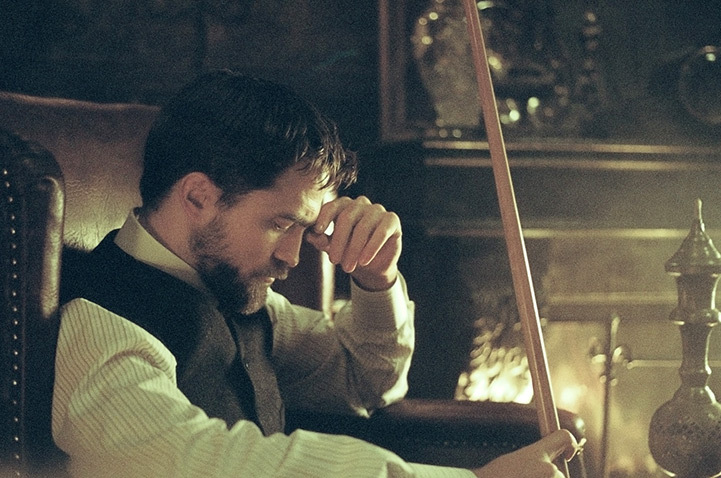 The Childhood of a Leader is another example of a movie with a frustratingly brief appearance from Pattinson. Although he appears in the movie for less than thirty minutes, he still makes it his personal mission to wow the audience. Luckily for everyone, he mostly succeeds. Although his performance is rather subdued, it’s still successful largely because of the contrast between it and the more boisterous performances. Once again, Pattinson proves that subtlety is one of his strongest assets in a role that’s stronger than it has any right to be. If there’s one lesson to be learned from The Rover, it’s that you should never steal Guy Pearce’s car. Even if you’re trying to escape from a robbery gone wrong, maybe leave Australia’s biggest badass alone. If there’s another thing to be learned from this movie, it’s that Robert Pattinson plays a pretty good redneck. In what’s perhaps his most offbeat role to date, Pattinson completely transforms himself from loveable British heartthrob to unfortunate American simpleton. 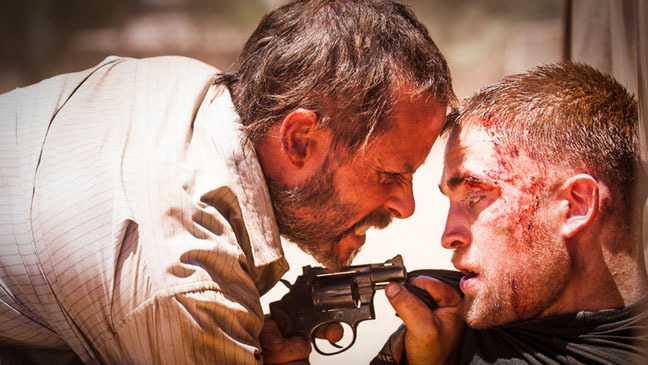 Pearce’s performance is admirably intense, but Pattinson just may be the star of the show. That’s probably because we hadn’t, and still haven’t, seen a performance quite like this from him. Low-key Pattinson was kind of a been-there-done that, so a more dynamic Pattinson was a nice surprise. His understated performances are anything but bad, but this more showy performance is wonderful in its own way. For one, we get another awesome Robert Pattinson accent. More importantly, we get to see Robert Pattinson show his diversity and range. Due to its uneven tone and controversial subject matter, Maps to the Stars is a relatively polarizing piece of satire. This is the type of movie that’s only capable of appealing to certain people. Those who aren’t impressed with its unabashed eccentricity are likely to roll their eyes and find something less silly. On the other hand, those willing to embrace Cronenberg’s strange vision will find something with plenty of merit. Yes, Maps to the Stars is a flawed movie, but thanks to some thought-provoking themes and stellar performances, many of the flaws can be forgiven. In regards to those stellar performances, it would be unfair to forget about Robert Pattinson, whose more understated performance can easily be overshadowed by his wilder costars. Julianne Moore and Mia Wasikowska are the stars of the show if only because their characters are the most unhinged. However, Pattinson’s quieter performance is a different kind of special. In a movie so chaotic, it’s almost jarring to see such a reserved performance. Viewers willing to take a step back and hone in on his performance will likely notice that he puts just as much thought into his performance as everyone else. He’s cool, calm, and collected, but he’s hardly an uninteresting character. His performance sits near the bottom of the list only because there isn’t enough of him. 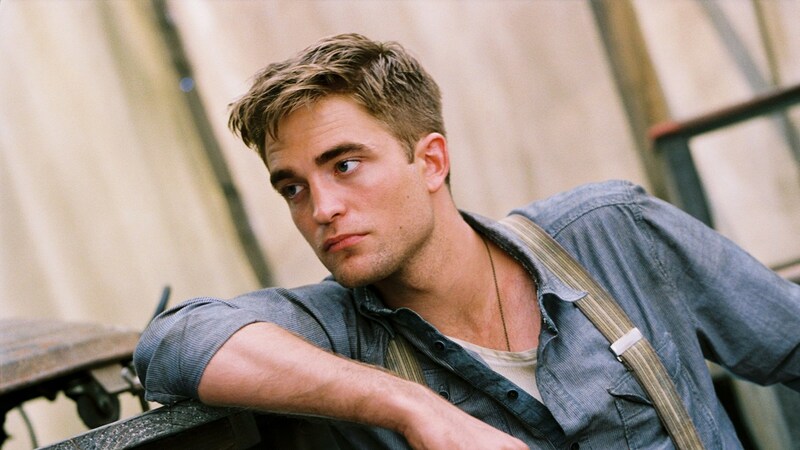 Quantity doesn’t always equal quality, but this role can’t compete with Pattinson’s stronger leading roles. After starring as the lead in Cronenberg’s previous film, it’s somewhat disappointing to see him in such a minor role. The good news is that Pattinson manages to make every second count. He doesn’t have a role the size of Julianne Moore, but his presence on screen is nevertheless exciting.